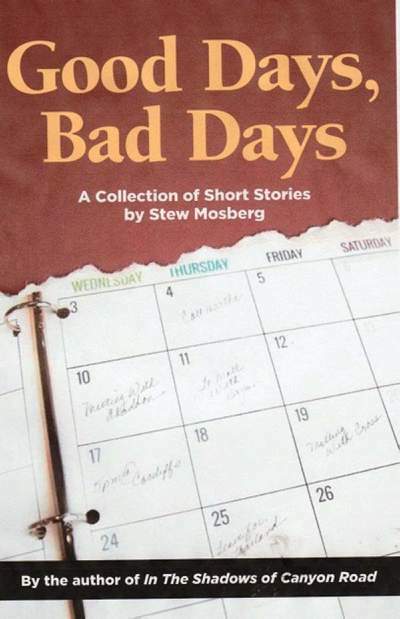 Good Days, Bad Days – A Collection of Short Stories, is a new book by local author Stew Mosberg. Stew Mosberg didn’t start off as a published writer. The Brooklyn, New York, native had spent his first career in package design and branding in Manhattan. It was during that time that he first dipped his toe into writing, having two nonfiction books about design published. And that path led him from New York to Colorado, where he’s now a feature writer for the Durango Telegraph, and has released Good Days, Bad Days – A Collection of Short Stories, an addictive read. Made up of 30 stories, Mosberg pulls you in with quick tales that have a knack of sticking with you long after you’ve put the book down. 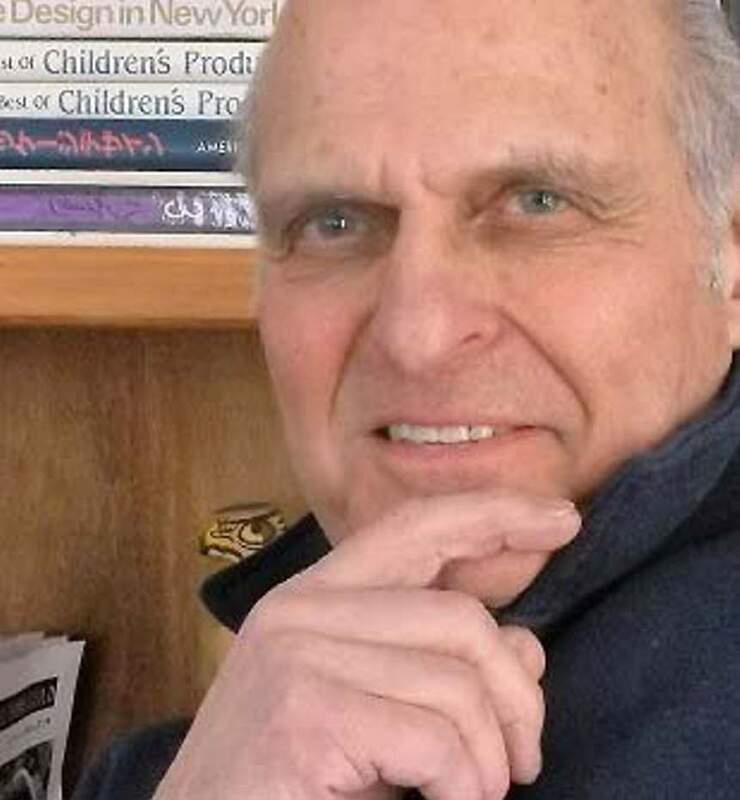 We spoke with Mosberg about what to do when you’ve finished your first novel, genre-hopping and where he gets some of his ideas. Q: Is it cool to read it out of order? A: Absolutely. There’s no sequence. Which did you start with? A: Well, yeah, that’s sort of what people say, but for me, particularly why I like writing short stories is if I don’t know anything about it, maybe that’s what the curiosity is that got me started with it. I was in the service in ’64, so, I mean that’s pretty rich material for me, but ... (the story) is an excerpt from my first novel, which I never published. A: A writing teacher once said to me, when you write and you finish your first novel, put it in a drawer and start on the second one. Now, that’s not 100 percent the reason I did it, but it’s good advice. I think if I went back and rewrote it, it would be completely different. Q: How long did this book take? A: They were on and off probably about a year and a half. There was a period of time when I didn’t write anything. It wasn’t writer’s block; I just sort of got sidetracked and didn’t know what I wanted to do with it. Q: You definitely skip around in genre, I think. You hit science fiction, was that hard? A: I don’t read a lot of books, oddly enough, but I read a lot of magazine articles, and I’m very careful about what I read. Mostly, I read things like Smithsonian Magazine or Vanity Fair. Vanity Fair has such a breadth of material; Smithsonian’s the same way. They’re in-depth and so well researched. And they spark ideas, you know? Sometimes I think, “I want to know a little more about that ...” and that’s how it goes. I might see something on TV ... it’ll stay there for a while, in my head. I write a lot in my head. A: I pretty much know where I’m going with it. But some things I write, I have no idea, no clue where it’s going. ... and I don’t always finish and it gets canned. I can’t resolve it properly. I think that’s the fun of short stories is you have to resolve it very quickly. Good Days, Bad Days: A Collection of Short Stories by Stew Mosberg is available at Maria’s Bookshop, 960 Main Ave.
For more information, visit www.stewmosberg.com.